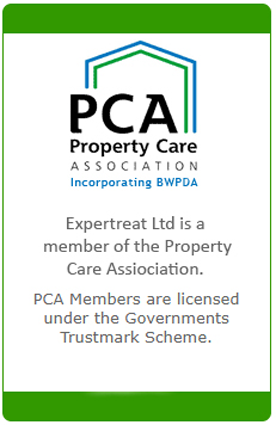 Expertreat Ltd have been providing professional, reliable and cost effective service since 1978 to all areas within 30 miles of our base in Hebden Bridge. 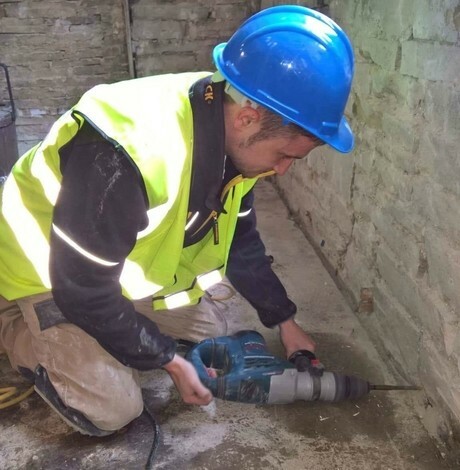 We are proud of our experience and depth of technical knowledge of the remedial treatment industry. 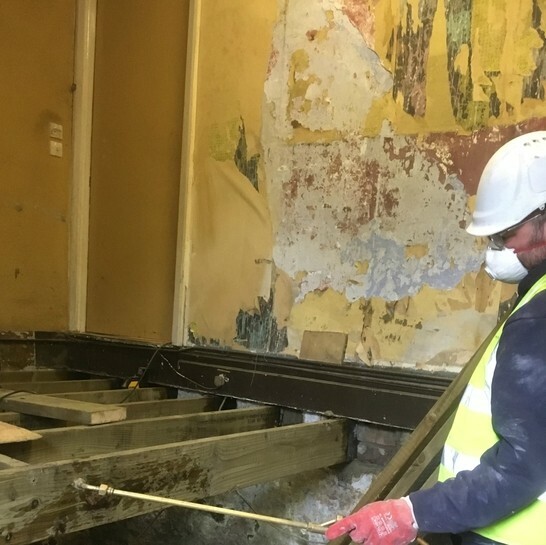 From damp proofing a single wall to waterproofing a full basement conversion or eradicating a major dry rot outbreak, we have the skills and trained staff to complete the works to the highest standards. 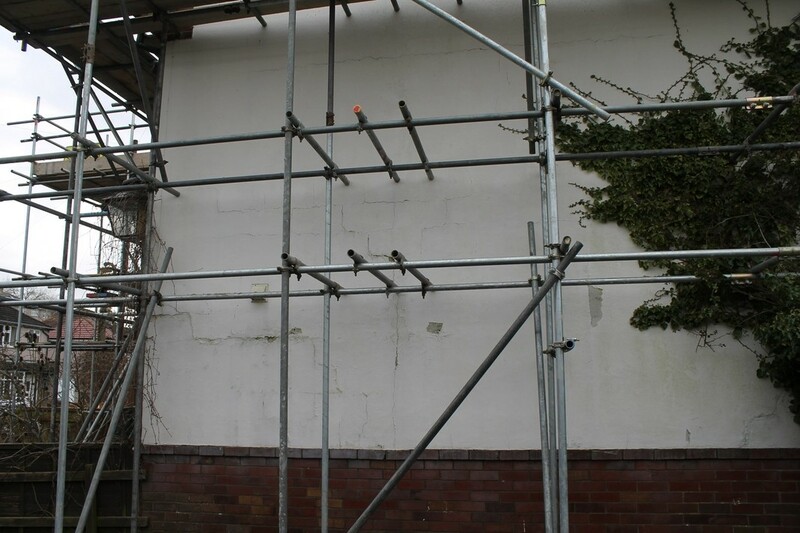 Please telephone/email our office or speak directly with our qualified and experienced surveyor Andy Foreman, CSRT, CSSW on 07836585666, and we are confident that we can provide solutions to your questions. 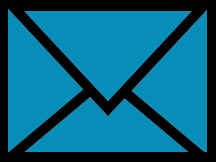 Alternatively please contact us via the online form on our contact page. We look forward to hearing from you. 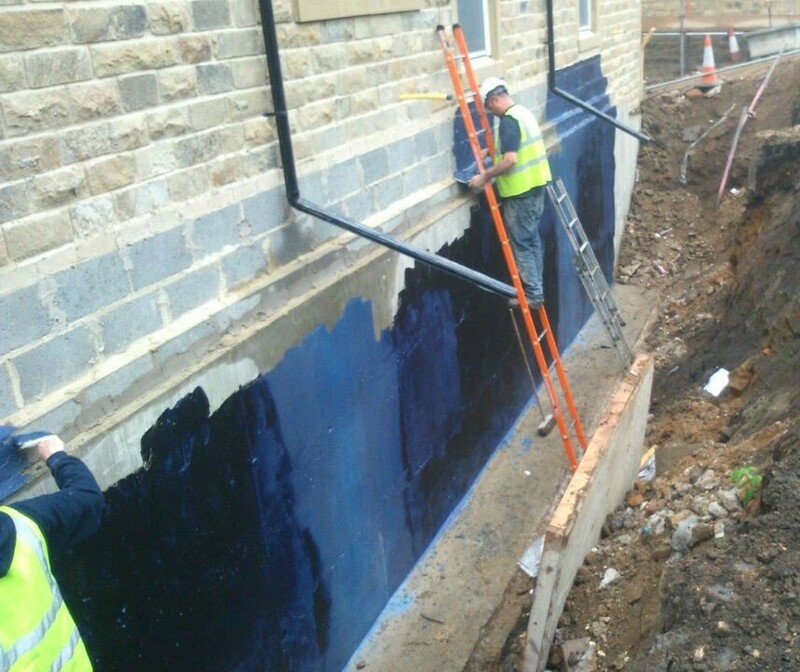 Walls and floors below external ground level will be subject to lateral water/moisture penetration due to hydrostatic pressure unless measures are taken to provide vertical/horizontal waterproofing systems which will control water vapour/running water penetration. Woodworm is a collective name for a number of wood destroying beetles. 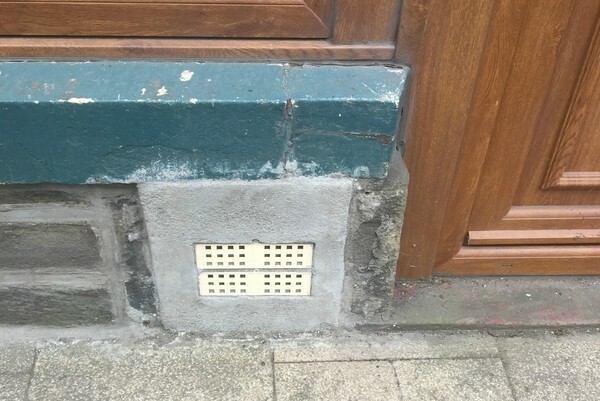 The most often of these insects encountered in the north of England are Common Furniture Beetle Anobium punctatum, Death Watch Beetle Xestobium rufovillosum and Wood Boring Weevil Euophryum confine. © Copyright 2019 Expertreat Ltd. All Rights Reserved.